A sojurn in the Baltic. 15 years of Baltic Cruising. 14 years of Baltic Cruising. 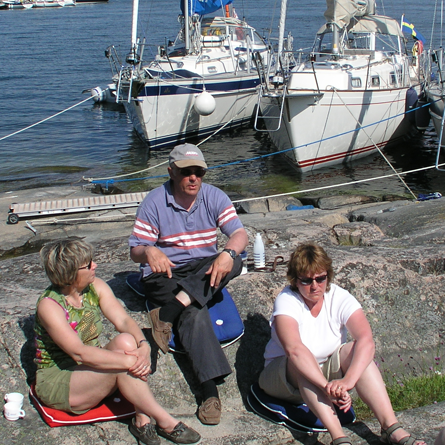 This is a blog site about sailing in the Baltic. 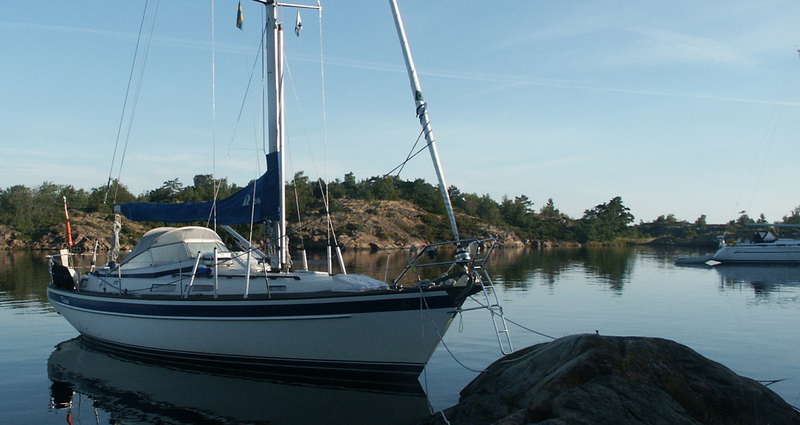 It covers the travels of Kissen, a UK-registered Hallberg-Rassy 36, which has spent the last decade or so slowly crawling round the flesh-pots, sorry, beautiful locations of the Baltic Sea. Kissen has now been based in the Baltic for 15 years. We only went for a couple! We can finally say that we have managed to visit every country in the Baltic at least once. We originally created the site as a 'follow-me' for some friends, as so it contains a lot of material from our early years. We've decided to leave much of the text untouched, as it contains our first impressions, always important. You might consider it out of date, but in truth, the Baltic changes only slowly, and most of the information here is still relevant. As someone once said 'the rocks don’t move!' We do correct errors where we know them to be wrong, and we've put some comments on the pages where we know circumstances to have changed. The site is spilt into three main sections. The 'Logs' section contains the contemporaneous logs from the early years. The 'Countries' section contains our views of some of the locations, as we felt the existing Pilot Books often told you how to get somewhere, but not why you might want to. Our views on some of these have changed as we've been back, but we felt our original enthusiasm should stick. The last 'Resources' section contains links and summaries of material you can use if visiting the area. We're currently updating this and it should be available shortly. 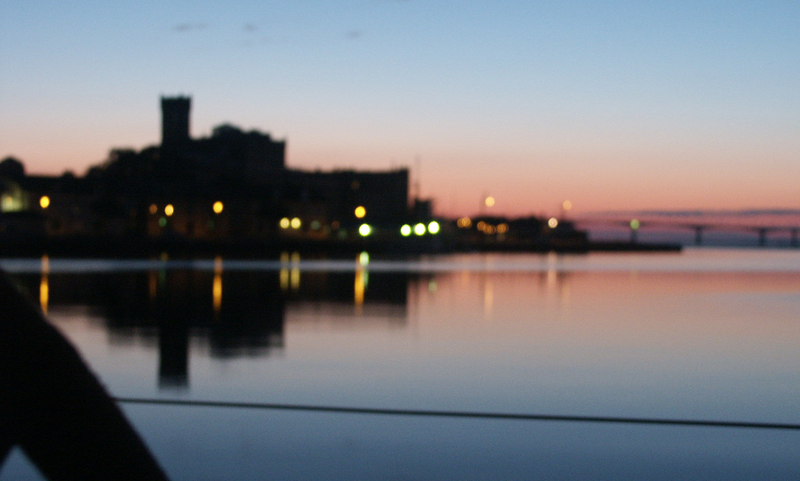 If you want more up to date information, we strongly suggest you join the Cruising Association. This now has around 1000 members in the Baltic. The CA runs a very successful Baltic Seminar in London every spring, and has an App, where sailors can share information on their favorite anchorages in real-time. In the meantime, have a look round and enjoy yourself. To see the thumbnail photos in a bigger format just click/tap on them. In the early days we wrote up our logs and published them online as we were travelling. We spent the first year travelling to the area from the UK and then doing the 'Golden Circle' - up the East Coast of Sweden, through the Gota Canal and then back down the Danish East Coast. 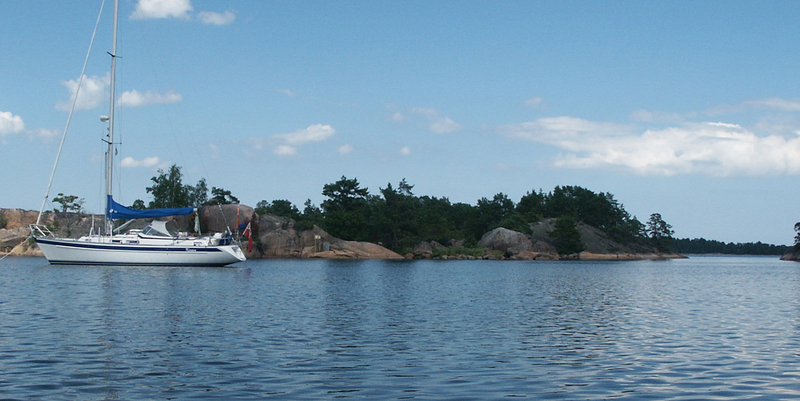 The following year we spent on Lake Malaren and in the Stockholm Archipelago. After that we spent a year in Finland. In 2006 we went to Latvia and Estonia, followed by the Northern Coast of Germany. 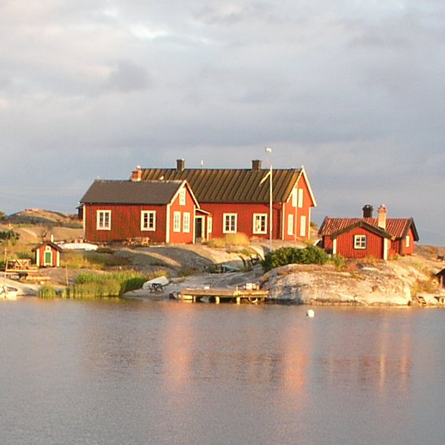 In 2007 we did the West Coast of Sweden and some of Southern Norway, although we have yet to write that up. Since then we've retraced our steps, going to Eastern Sweden again in 2017 and Germany in 2018. One of the problems with many of the pilot books is that they tell you how to get somewhere, but not why you might want to go there. When we first came to the Baltic from the UK there was very little 'colour' available in English. To that end we've created summaries for each of the Countries we have visited, and provided some comments on each of the places we stopped. These are illustrated with plenty of photos. The Countries we have commented on are: Denmark, Sweden, Finland, and the Baltic coast of Germany. There is also a section on some of the routes to get from the UK to the Baltic. When we first visited there were few books on the area in English, and those that existed were pretty sketchy and out of date. Once we got here, we realised that the locals have access to much better info, just that its in the local language. We've put together a collection of sources that you might find useful, along with where to get them. Many of the printed sources are not easily obtainable in the UK. Of course many facilities are also now available online, so we've tried to pull these together for you too. 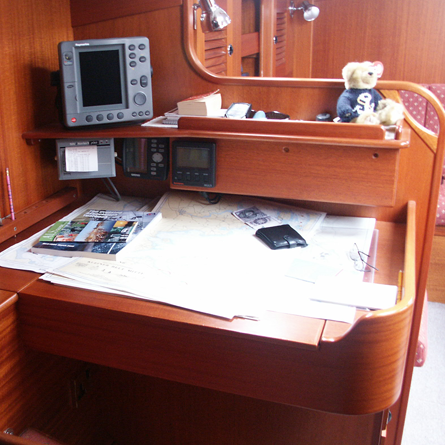 There are pages on Charts, Harbour Guides, Pilot Books and Useful Organisations. There are also a couple of pages on Weather and Communications.